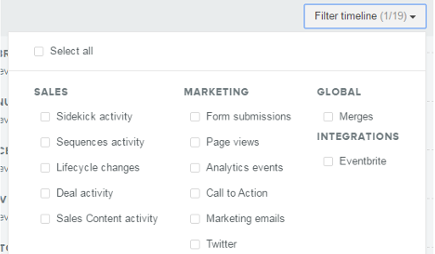 Gain actionable insights into your prospects, leads and customers. 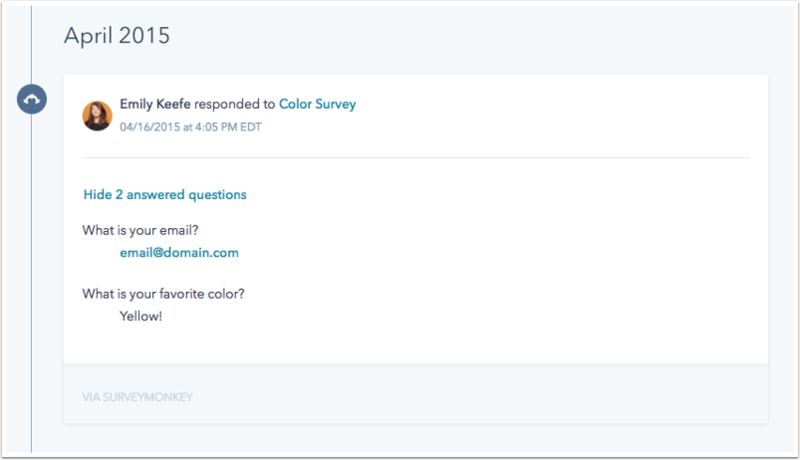 The HubSpot and SurveyMonkey integration brings surveys more closely into your inbound marketing strategy, enabling you to view survey responses right within your Hubspot CRM and segment contacts based on their survey responses. Trigger follow-up emails based on NPS and customer satisfaction surveys and alert account managers when a customer responds with positive or critical feedback. 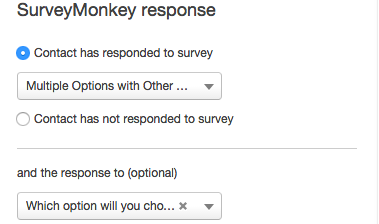 Send a content preference survey. Use Smart CTAs and smart lists to ensure survey respondents only get the content types they say they like best.